Last year I decided after years of dying my hair I needed to stop and get my hair back to its original condition. Well maybe not its original condition, that's almost impossible with 4 or 5 years of dying and bleaching my hair more than 20-30 times(oops!). I also had my hair cut into a bob, which I soon regretted and now I crave for long locks. Now today I decided instead of doing the usual favourites post I would show you my favourite products from 2013 in different categories, starting with my Haircare products. Here are my top favourite Haircare products of 2013! 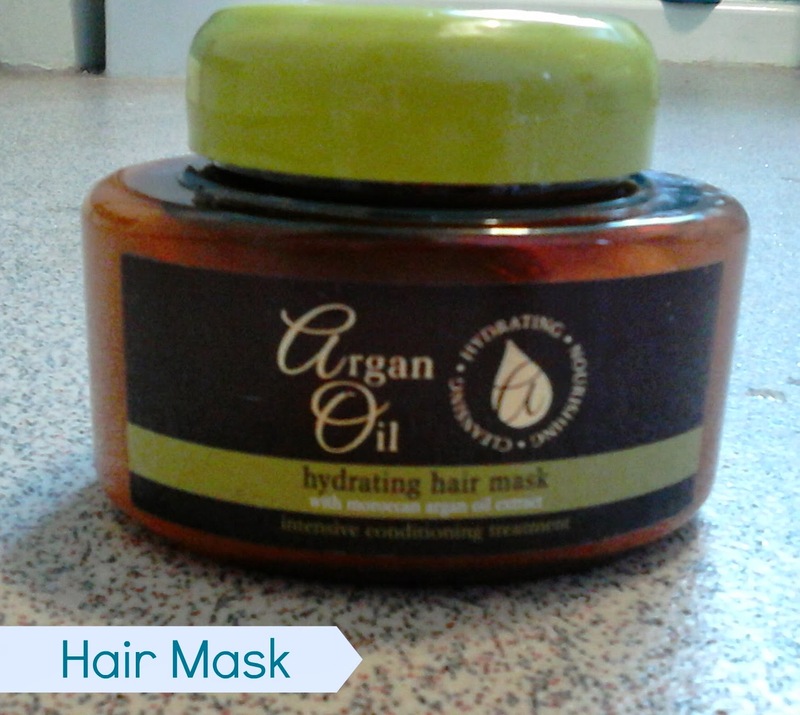 This Argan Oil hair mask is the one and only hair mask I have used throughout 2013. It gives my hair its strength back and its incredibly moisurising, I've had it for a few months and it's still pretty much full as you only need a little of the product. I have been using this since the beginning of last year and let me tell you, it's incredible. Not only does it protect your hair when drying, curling and straightening your hair, it smells gorgeous and leaves your hair feeling smooth afterwards. These are most recent in my hair care routine as I only got them a few weeks ago and I already love them. 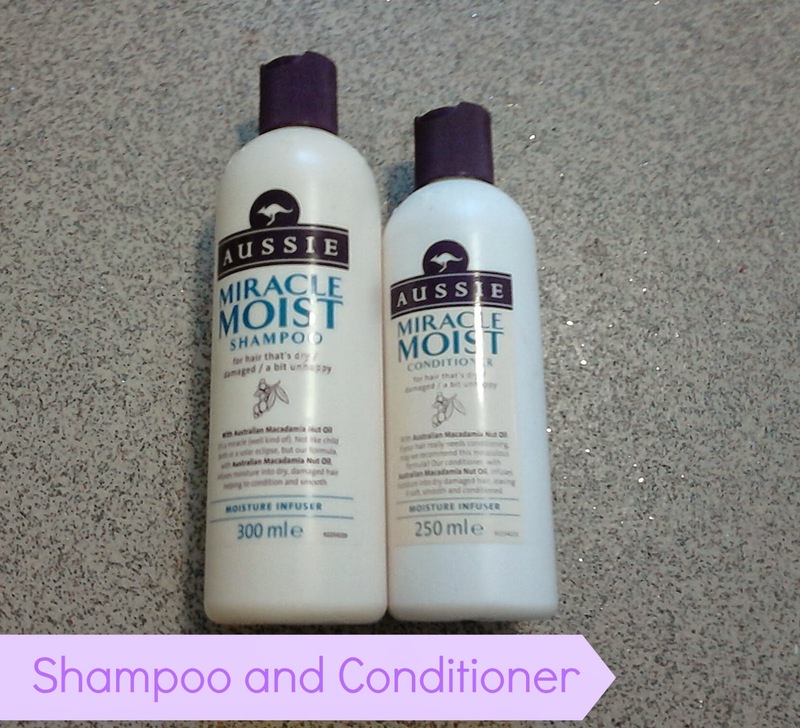 I felt that I needed more moisture in my hair as it always felt dry and static and these little beauties completely transformed it. After using, my hair felt incredibly soft, sleek and hydrated, thats just what I wanted. This is another recent purchase that has been incorporated into my haircare. 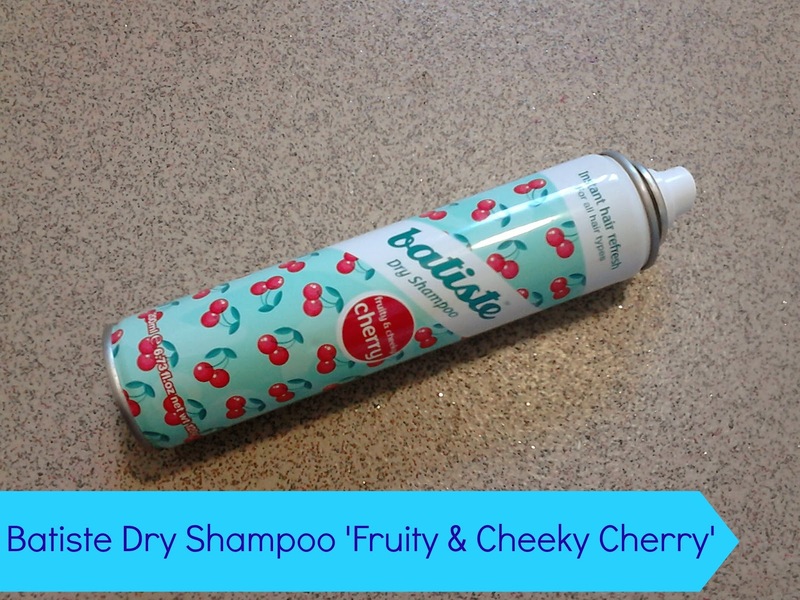 I absolute love the scent of this dry shampoo and it leaves my hair feeling refreshed.I did a full review here if you want to take a look. 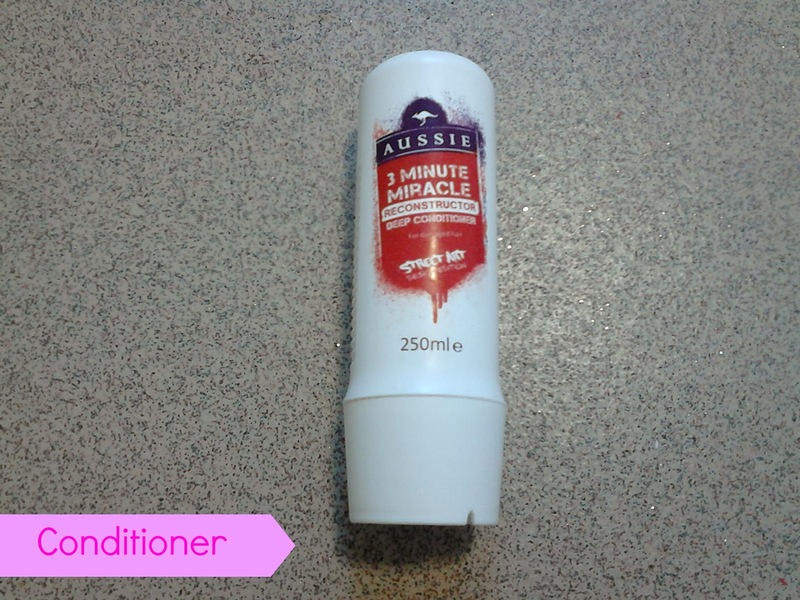 Last but certainly not least, it is of course the Aussie 3 minute miracle reconstructor. Yes, it is another conditioner but I absolutely love it and can't praise it enough. I use it for 2 different purposes, for conditioning and as a hair mask, both of which works an absolute treat. 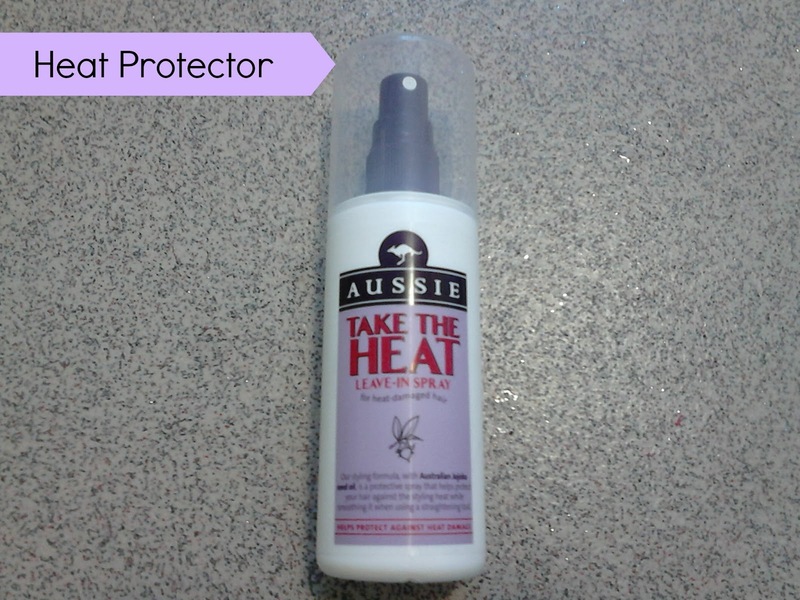 You can find a review on this lovely product here along with the Aussie take the heat leave in spray. What was your favourite hair products in 2013?